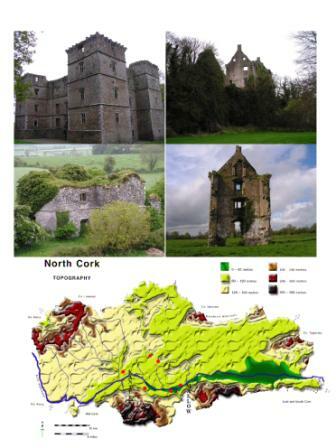 The Blackwater Valley Project is currently examining the architectural impact of the fortified/plantation house in the Blackwater valley region of North Cork 1580-1650. 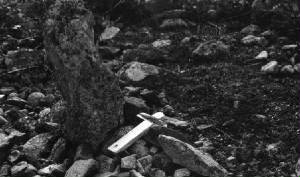 The project includes several integrated components, archaeological and archival research, and education. 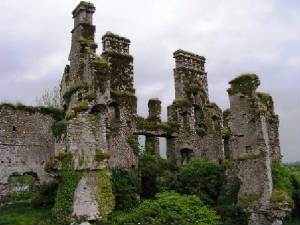 Over the past six decades, studies concerning Irish fortified houses have identified them as a transitional genre that emerged at the end of the sixteenth century and acted as an architectural bridge between the Irish medieval tower-house and the country manor house of the late seventeenth century. The fortified house drew on the earlier tradition of the tower-house and was influenced by the Tudor and emerging Jacobean architecture from England and the Classical and Military architecture coming from Continental Europe. The social, political and military changes that took place from the 1580s-1650s were to play a major role in the development of this unique Irish structure. These houses provided a comfortable living space for the elite of early seventeenth-century Irish society. They were fashionable yet defendable. The fortified house was a public display of power and wealth. They represented a long-term investment in their owner’s regional future and were monuments to an aspiration for an English and Continental house style suited to local Irish conditions. On a basic level the construction of a fortified house represented the owners desire to modernise and Anglicize.